Needlenerding: i dream in rainbow. 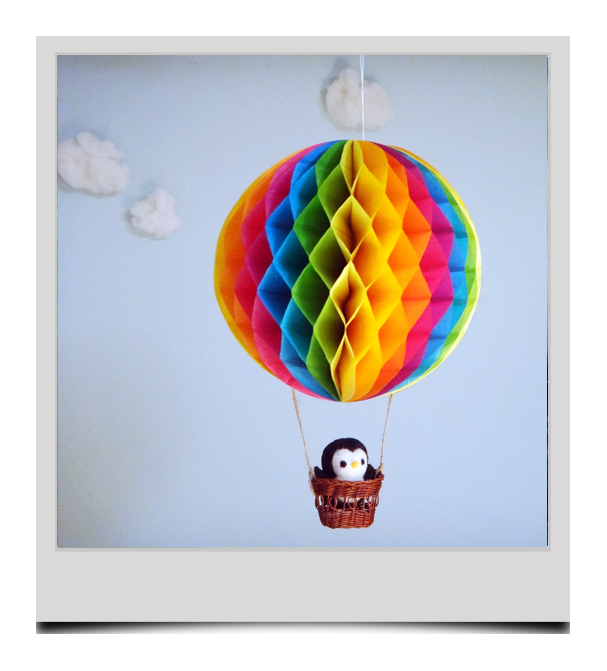 let your baby's dreams catch a ride on this rainbow hot air balloon! get yours at my etsy shop!